Troy drivers may feel intimidated when they take their vehicles to a service center. They have questions but aren't sure how to ask. They don't want to feel embarrassed about their lack of knowledge. They don't want to make the service technician feel that they don't trust him. If your service advisor at MASTER AUTO SERVICE INC uses a term you don't understand, just ask him to explain. Remember, they are the auto service experts. If they came to your place of work, they probably wouldn't understand the jargon, either. When you take your vehicle in to be serviced, make sure you understand the financial issues up front. Ask about payment policies, warranties and, of course, the cost of the work being done. It helps to understand basic services your vehicle needs. Know the difference between a quick check-up and a thorough inspection, which you are getting and which you are asking for. Understand that diagnosing a problem takes time, and time isn't free. If you have concerns about cost, negotiate your limits before service is done. Don't be afraid to ask your service advisor for auto advice on how to keep your vehicle on the road within your budget. He can help you prioritize your vehicle's needs. Some repairs are for the safety and future health of your vehicle. Others can wait. 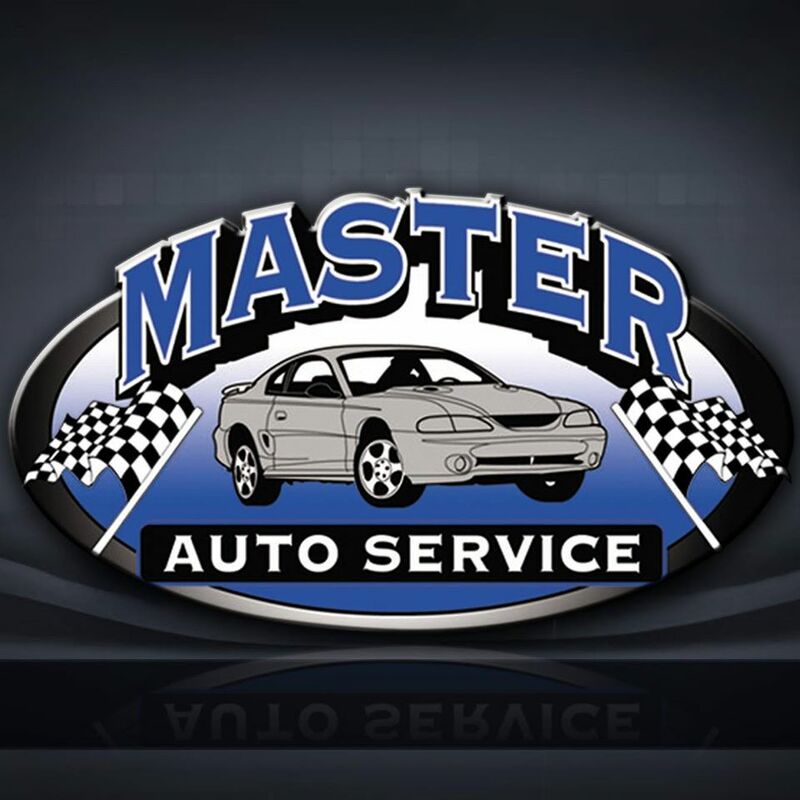 Your MASTER AUTO SERVICE INC service advisor can help you set up a plan to get all the work done as you can afford it. It may be tempting for Troy drivers to save money with budget parts. Your service advisor can help you to sort through the options to work within your budget. High-quality parts are always preferable for any auto repair. Your service advisor will make sure the parts used won't compromise the safety of your vehicle. Don't leave your Troy service center without your paperwork, either. Ask about warranties for parts and labor. You may need these for claims or if there is a problem in the future. Get detailed explanations of the work done on your vehicle. These records will help you keep track of repairs, service and warranties. Those records may also help close a deal when it comes time to sell your vehicle. After all, the biggest concern most people in Troy have when buying a used vehicle is that they are inheriting someone else's problems.